COMMUNITY EVENT: THE ARCTIC IS CHANGING RAPIDLY. HOW WILL THOSE CHANGES IMPACT US? 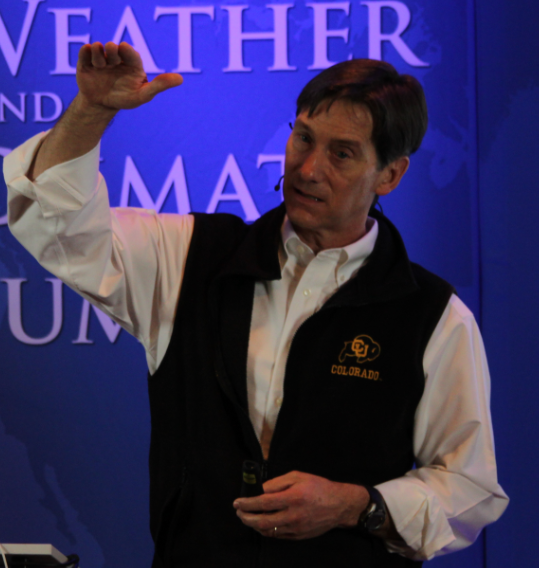 During the Glen Gerberg Weather and Climate Summit, which took place in Breckenridge, Colorado, there was a Community Evening event on Wednesday, January 14, 2015, 6:00 PM MST (8:00 PM EST), with presentations by Jim White and James Balog. ODU organized a local event with live-streaming of the presentations and the possibility to ask questions. The ODU event was open for students, faculty, and staff as well as community members. 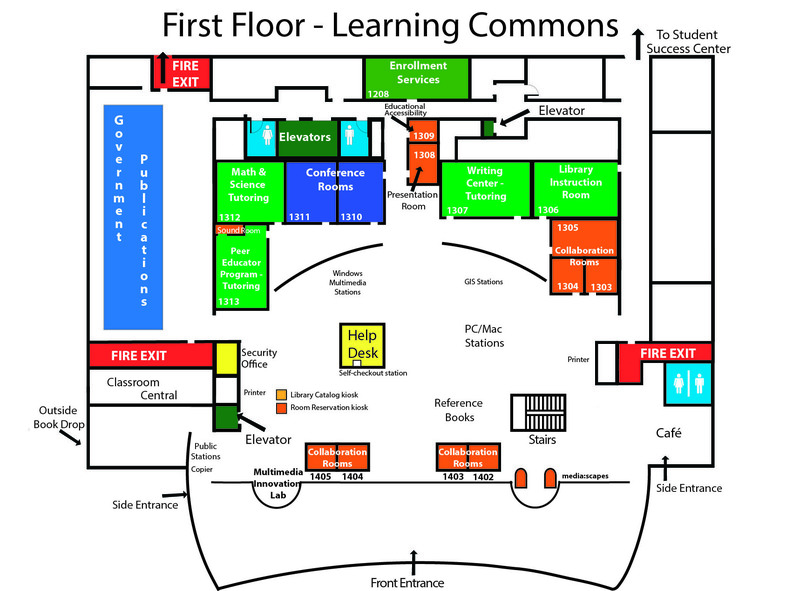 Venue: Learning Commons @ Perry Library, Room 1310 (see campus map and floor plan). The Arctic is Changing Rapidly. How Will Those Changes Impact Us? Join us for an engaging and fascinating evening of discussion as the Glen Gerberg Weather & Climate Summit, Vail Resorts and the Town of Breckenridge present the science behind our changing climate with Dr. James White, Director of University of Colorado’s Institute for Arctic and Alpine Research combined with the amazing imagery and video collected by James Balog, an award-winning photographer, explorer and founder of the Extreme Ice Survey. White and Balog will jointly present some of their Arctic research findings and how those findings are helping us to better understand the impacts of a rapidly changing climate. Major impacts of melting ice include Sea Level Rise. This result alone threatens major cities and communities globally with New Orleans, Hampton Roads and Miami just some of the major US cities that are on the front lines. How much sea level rise might we expect to see in 10, 20, 50 years? 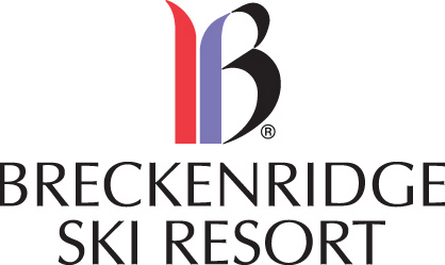 This event will be LIVE streamed directly from the DoubleTree Hotel in Breckenridge, Colorado and will be open to the public on a first-come first-served basis. Seating is limited so please make plans to attend and arrive at least 30 minutes prior to the event start. Jim White is the Director of the Institute of Arctic and Alpine Research and a Professor in the Department of Geological Sciences and also in the Environmental Studies Program at the University of Colorado (CU). He is the past Director of Environmental Studies Program at CU, and helped to establish and grow that Program during its first decade. He is a Fellow of the American Association for the Advancement of Science and past chair of the Polar Research Board of the National Academy of Sciences. His research interests are broad, but all revolve around human impacts on the environment. Specific areas of research include studying the global carbon cycle, both modern and in the past, and reconstructing past environmental conditions using ice cores. He is working now on new deep ice cores in Greenland as well as Antarctica. He is an author of over one hundred and fifty (150) peer reviewed publications, and is a Highly Cited Author in the Geosciences. For more than 30 years, James Balog has broken new conceptual and artistic ground on one of the most important issues of our era: human modification of our planet’s natural systems. 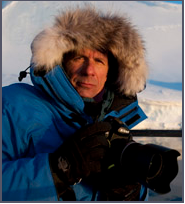 He and his Extreme Ice Survey team are featured in the 2012 internationally acclaimed, Emmy award-winning documentary, Chasing Ice, and in the 2009 NOVA special, Extreme Ice. James has been honored with many awards, including, in recent years, an Honorary Doctor of Science Degree from the University of Alberta, the American Geophysical Union Presidential Citation for Science and Society, the Duke University LEAF Award, the Sam & Julie Walters Prize for Environmental Activism, and the Heinz Award. He is the author of ICE: Portraits of Vanishing Glaciers and seven other books. His photos have been extensively published in major magazines, including National Geographic, and exhibited at more than one hundred museums and galleries worldwide. In 2009, he served as a NASA representative at the United Nations Conference on Climate Change (COP-15) in Copenhagen. Kenneth Chang, 2014. Snow Is Down and Heat Is Up in the Arctic, Report Says, New York Times, December 17, 2014. NOAA, 2014. Arctic Report Card.